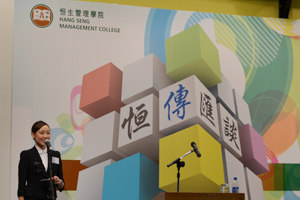 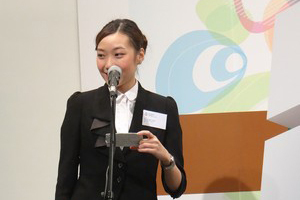 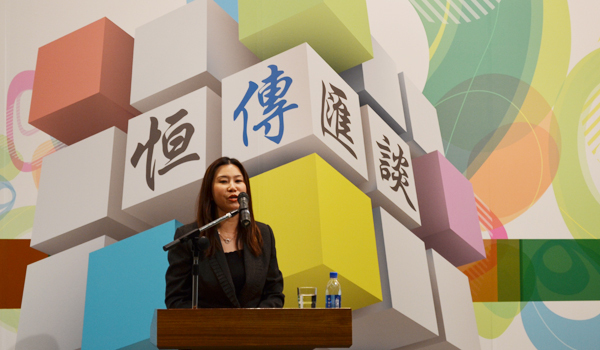 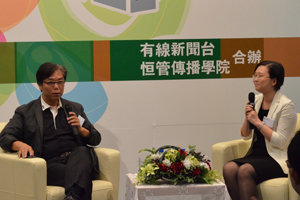 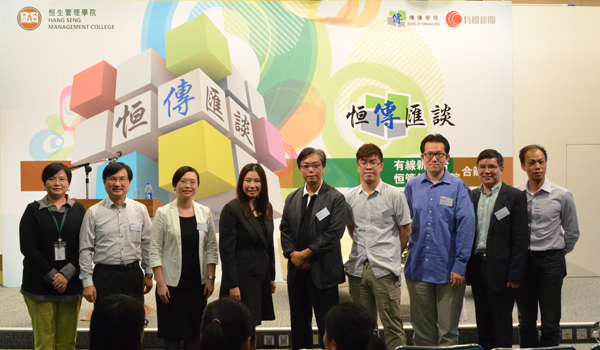 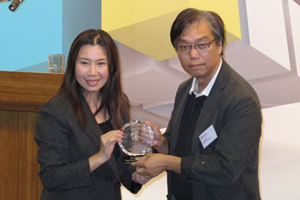 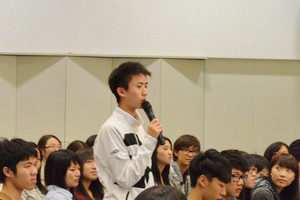 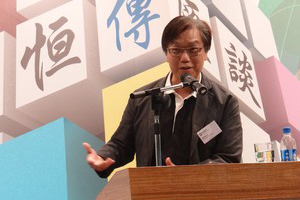 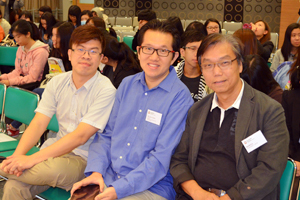 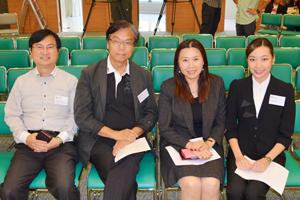 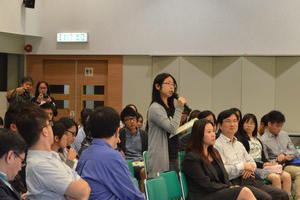 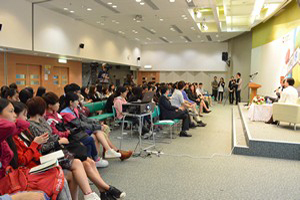 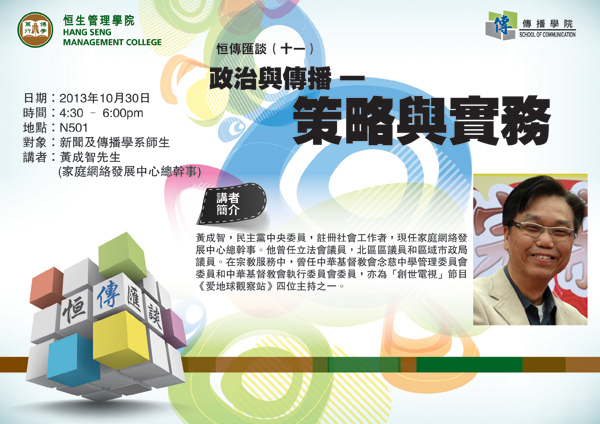 Mr. Nelson Wong, the former lawmaker and member of Democratic Party, addressed the dynamics between politics and communication at the 11th BJC Talk Series on 30th October 2013. 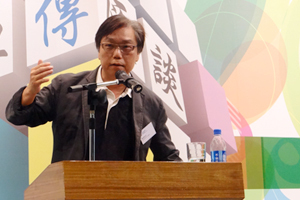 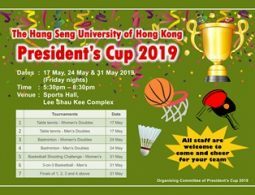 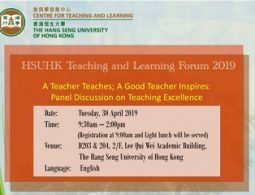 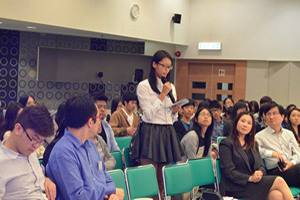 When explicating the interaction between politicians, officials and media, Mr. Wong focused on recent social movements and the strategies exercised by the players. 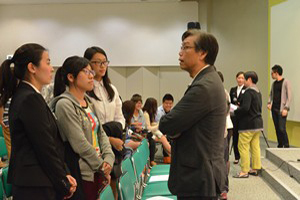 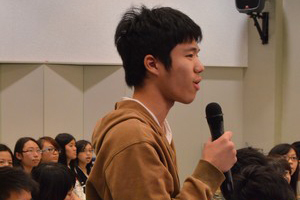 Students benefited a lot from Mr. Wong’s insights.